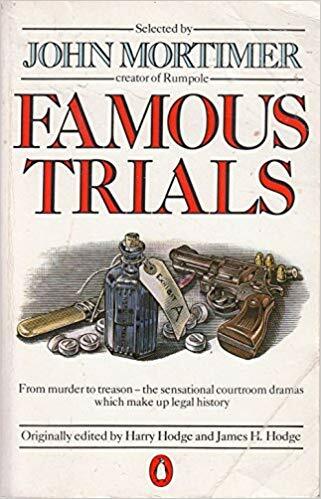 Famous Trials is excerpted from the multiple-volume Penguin Famous Trials series, which in its turn originated with the Notable British Trial series. This series of first-hand accounts of trials began in 1905 and eventually comprised 83 volumes, each for one case. Famous Trials presents eight of those cases. The only one I was previously aware of was that of Crippen, the man who murdered his wife and buried part of her body in his cellar. Three of these trials were of innocent people, two of whom were imprisoned for years before their cases were re-examined. Florence Maybrick was convicted of poisoning her husband with arsenic when there was no actual proof he died of arsenic poisoning or was even murdered. Although there was a small amount of arsenic in his system, he was known to take arsenic himself. She was more likely convicted because she admitted to having an affair. Oscar Slater was convicted of murdering an old woman, Marion Gilchrist, because he hocked a brooch that was similar but not identical to one reportedly stolen during the murder. 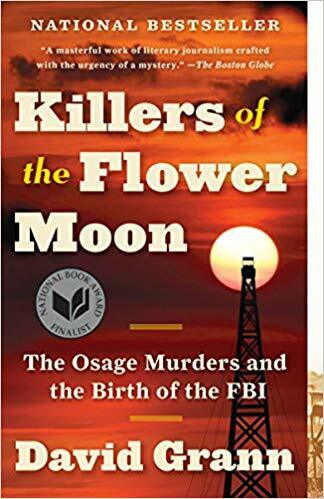 He was identified by two unreliable witnesses, and he probably never met Mrs. Gilchrist, who was almost certainly killed by someone she knew. The case of Robert Wood, a man accused of murdering a prostitute, is notable for the lucid defense case. Robert Wood was almost certainly not guilty, and he was found so. The writer of the Crippen case, Filson Young, was clearly rather sympathetic to Crippen, a weak man with a rapacious wife who planned to leave him penniless after he spoiled her for years. Although he fooled people for some time into believing she had left him, he made the mistake of letting his mistress wear his wife’s jewels. Crippen is also notable for being the first fugitive to be apprehended in flight because of the recent installment of wireless on the ship, as detailed in Erik Larson’s Thunderstruck. The trial of George Joseph Smith was known as the Brides in the Bath case, as Smith bigamously married several women, cleaned them out, took insurance policies on them, and then drowned them in the bath tub. In the case of one of his victims, only 30 hours expired between the insurance policy and her death. Herbert Rowe Armstrong was a hen-pecked husband who poisoned his wife with arsenic. Her death was only looked into after a business rival became ill after having tea with him and was found to have arsenic in his system. Rattenbury and Stoner were lovers who were tried for murdering her husband. Although Mrs. Rattenbury almost certainly had nothing to do with the crime, she received so much approbrium during the trial that she committed suicide. 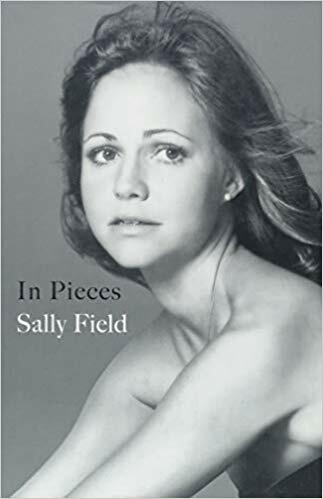 I am interested in true as well as fictional crime and found these accounts fascinating. They are extremely readable. In addition to presenting the evidence and arguments in an understandable form, they include assessments of the case and behaviors of the prosecution and defense by observers knowledgeable in law. 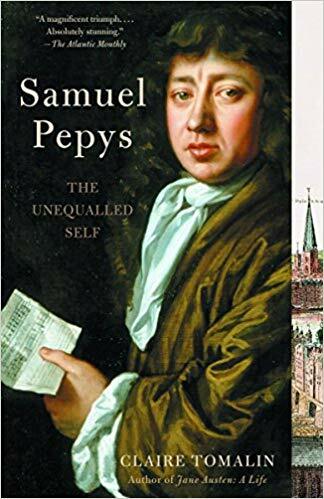 Although some of the comments, especially about the women involved, are truly Victorian in outlook, this is a fascinating book that makes me interested in reading the entire Penguin series. Bill Bryson had been living in England for about 20 years when he and his family decided to move back to the States. Before he left, he decided to take a seven-week trip around England, mostly using public transportation. 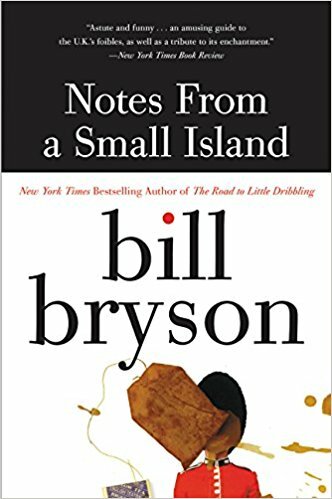 Notes from a Small Island, published in 1995, details this trip. He interrupts the journey occasionally to tell stories about how he came to England on vacation and stayed. Bryson is always an entertaining tour guide, because he is voraciously curious about everything and has lots of obscure stories to tell about the places he visits. His sense of humor is sometimes juvenile but often amusing. In this book, he takes a winding route through the country that includes more obscure or unusual destinations than the common tourist stops. During the trip, he comments on the things he likes and dislikes, particularly his disdain for the number of historical buildings that have been torn down and replaced by ugly modern ones. I found this a particularly interesting route, because Bryson visits as many places of little distinction as he does others, sometimes spontaneously hopping a train or bus to an out-of-the-way destination. So, we hear about thriving communities as well as those that have not fared as well. 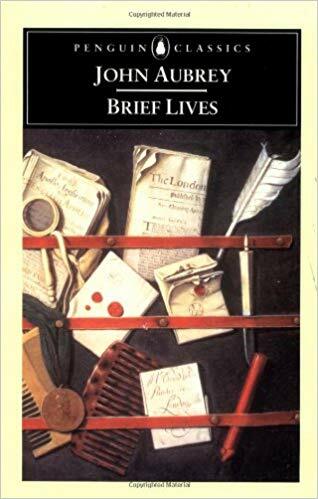 This, by the way, is also a hallmark of his later book about traveling in England, The Road to Little Dribbling, in which he revisits some of the same towns and reports on how they have done in the intervening time. 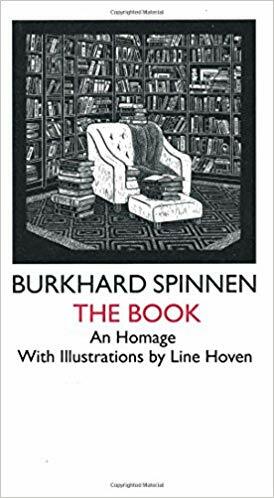 In many ways, the books together are sort a of sociological and historical study rather than travel books, but always entertaining.